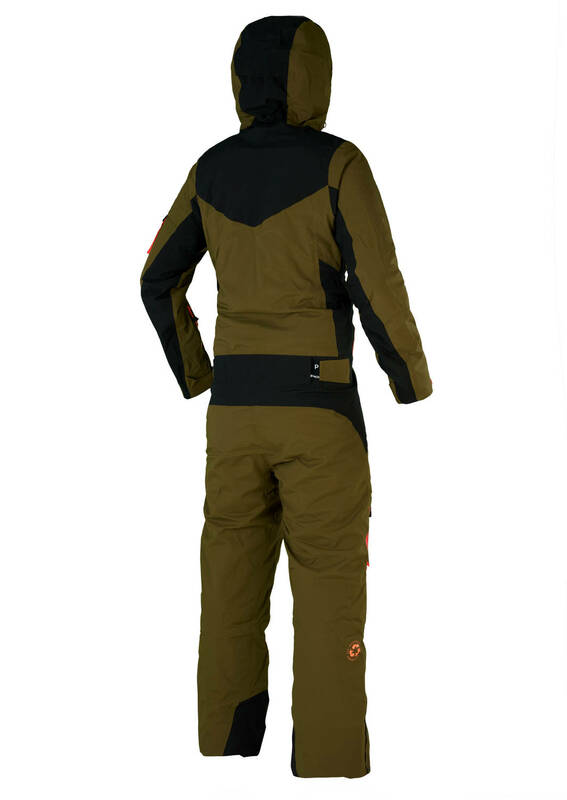 A full ski suit for women with jacket and pants in one with the most powerful membrane from Picture. 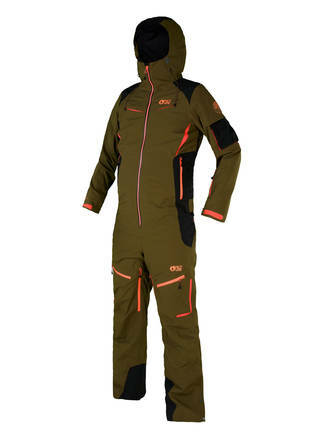 The membrane ensures waterproofness and breathability and besides that, this suit from the Expedition line is insulated and along with a regular base-layer and or midlayer you are well covered and warm in cold winter conditions. 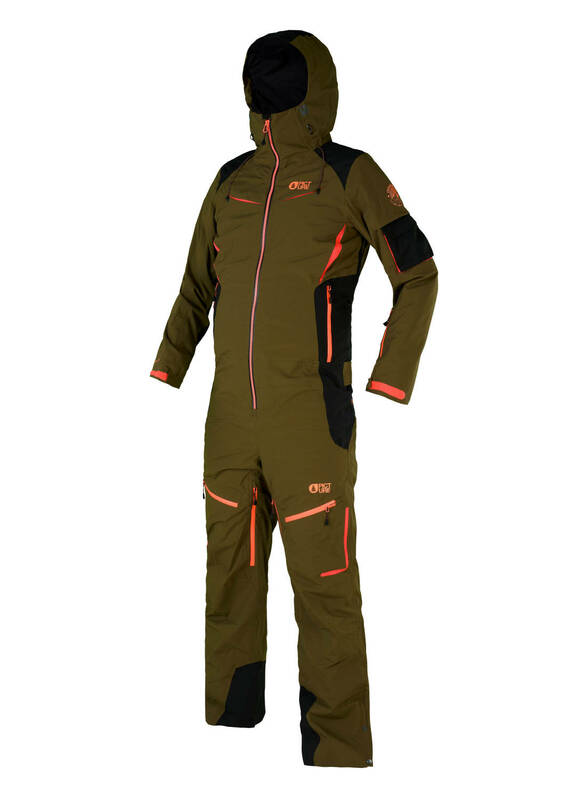 The Xena suit is made of 58% recycled polyester and is treated with Teflon Ecoelite that is a PFC-free DWR treated to enhance water repellent properties.